Home/Hinterland Pool Fencing/looking for a Gold Coast Hinterland Pool Fence? Well Absolut love creating views to die for. looking for a Gold Coast Hinterland Pool Fence? Well Absolut love creating views to die for. If you are looking for a Gold Coast Hinterland Pool Fence you are not alone, at Absolut we have noticed an increasing trend in Gold Coast Hinterland people wanting new fences. Why? because with how cheap glass fences are these days, it makes sense to upgrade and still enjoy you amazing Hinterland views! More and more people are embracing the drive to work so that they can take advantage of the views that our country has to offer. 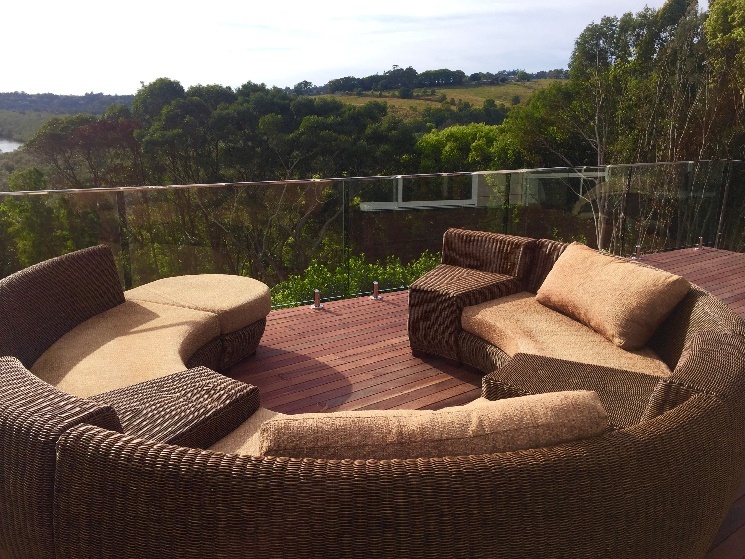 When we get calls from clients in the Gold Coast Hinterland, we often recommend a fully frameless glass Balustrade or full frameless glass pool fence to ensure that you are getting an undisturbed view. Because at the end of the day, if you have your little piece in paradise, why would you want to mess up the view by selecting anything but the most suitable? One of our jobs that took Absolut Glass Fencing to the Gold Coast Hinterland in 2016 involved a house that the owners had just purchased with great views out the back windows. They really wanted to extend the deck to enjoy the landscapes of the Hinterlands, and Absolut Glass Fencing were more than happy to help. We worked closely with the builder as he was creating the deck to make sure that all the joints were supported to make the installation of the Frameless Glass Balustrades easier. The stainless-steel spigots on the deck were fundamental to the structural integrity of the Glass Balustrades – and this is just one of the reasons why the materials we use for Gold Coast Glass Fences are sound and secure. Considering the allure of the Gold Coast Hinterland, the owners were blown away with the results and enthused to be able to put their new outdoor patio setting to use. They now can watch the sunset dip over the horizon in the Hinterlands, enjoy a glass of wine and most importantly, enjoy the continuous charm of this part of the country. 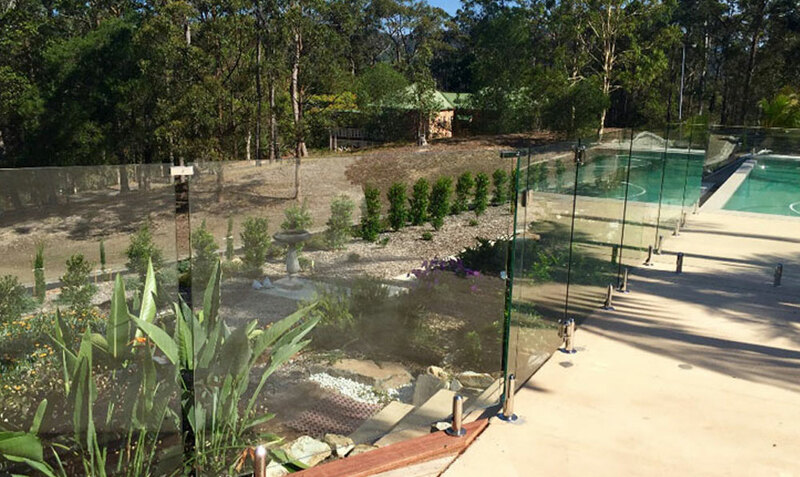 Suffice to say, they were yet another customer happy with Absolut Custom Glass Systems in the Gold Coast Hinterland. If you are looking for a Gold Coast Hinterland Pool Fence, we service the whole area – having in the past completed jobs in Mudgeeraba, Tallebudgera, Guanaba, Cedar Creek, Wongawallan, Mt Nathan, Maudsland and Nerang, and also Advancetown, Beechmont and Canungra. Hinterland Custom Glass Pool Fences – How to enjoy your view and entertain people!